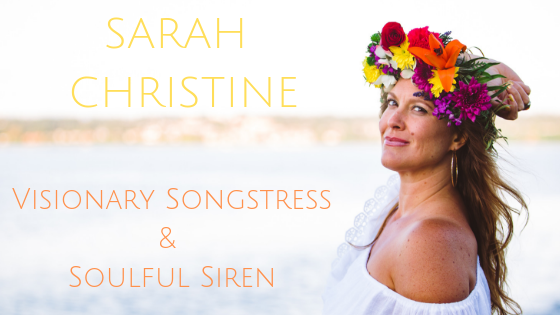 July 13, 2016 sarahchristinemusicLeave a Comment on Triple Door MainStage July 18th! 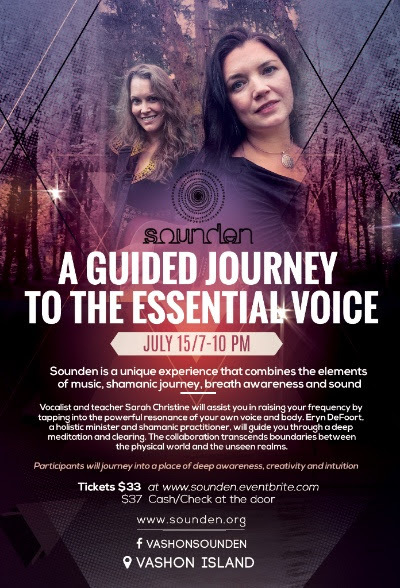 Plus Sounden Voice Empowerment journey July 15th! Triple Door MainStage July 18th! Plus Sounden Voice Empowerment journey July 15th! I’m feeling so grateful and excited for all the wonderful opportunities to share my musical medicine this month. July is shaping up to be quite full with new experiences, inspiration and lessons that continually stretch me to find balance in all that I do. I’m so thrilled to announce that I’ve been invited to perform at my all time favorite music venue in Seattle for the very first time, The Triple Door MainStage on July 18th!! I’ll be doing a solo acoustic opening set to warm up the room for International touring artist Francesca Blanchard. I have had this place on my performing wish list for years and am so looking forward to singing in such a high caliber concert venue! This month I’m also again offering Sounden, a guided group voice empowerment journey. The transformational experience takes place in a magical yurt nestled in the heart of Vashon Island. I want to thank each of you for being a part of this sacred musical journey with me and sincerely appreciate your love and support along the path. I look forward to sharing more as the story unfolds. Previous Capitol Cider, Seattle WA July 13th!